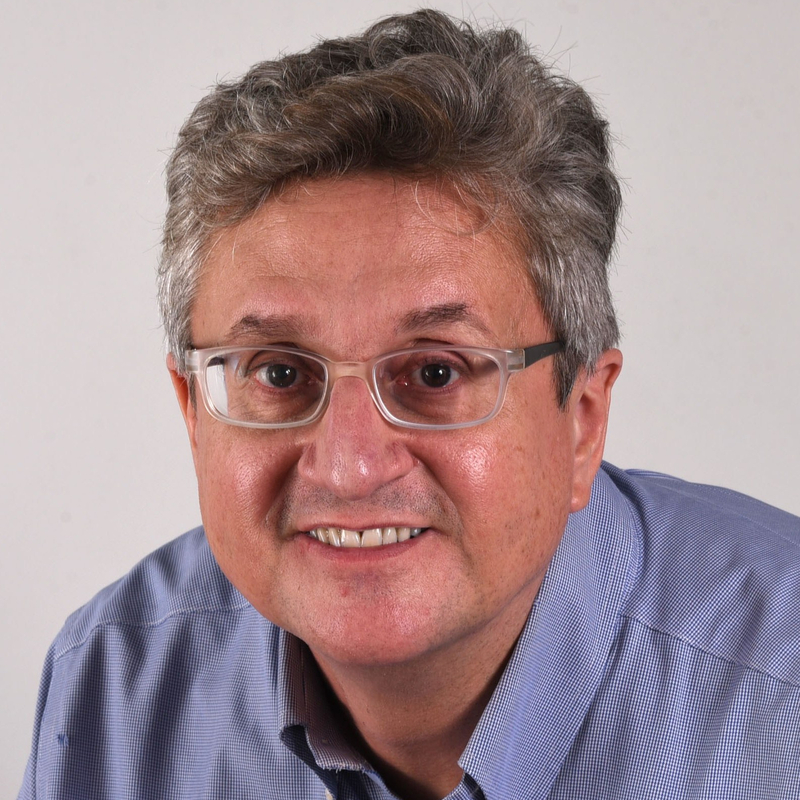 ← The Olympic Curse – or, how do you do it like Barcelona? 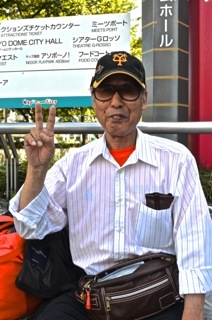 It was warm and sunny today outside the Tokyo Dome, perfect baseball weather, and Kashikawa Kazumi sat in the sun waiting for the start of a Yomiuri Giants open practice game at their home field. The 75-year-old played baseball in junior high and high school, is a loyal Giants fans, and can’t understand why there’s even a debate about whether to include baseball in the 2020 summer Olympics in Tokyo. Baseball has been a part of the Olympics since the 1904 summer games in St. Louis as an exhibition/demonstration sport, and became a medal sport in 1992. But in 2005, the International Olympic Committee annual meeting voted baseball and softball out of the 2012 Summer Olympics in London, the first time the Olympics called out a sport since polo was eliminated from the 1936 Olympics. In 2009, the IOC again voted to exclude baseball in the 2016 Summer Olympics. Part of the reason may be that baseball and softball are rooted in American tradition, and not at all popular in many other parts of the world. But in Japan, where baseball is hugely popular, the idea of hosting the 2020 summer Olympics without baseball is unthinkable, and polls show the Japanese strongly hope that the IOC reverses past decisions. 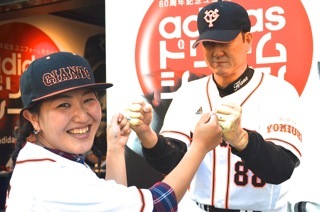 This entry was posted in Tokyo and tagged baseball, Olympics, Tokyo Dome, Yomiuri Giants. Bookmark the permalink.